Tewkesbury is an ancient settlement at the meeting of the Rivers Severn and Avon. Here you will see one of the best medieval townscapes in England with its fine half-timbered buildings, overhanging upper storeys and narrow alleyways. The beautiful Norman Abbey, built in the early 12th century, dominates the town and in 1471 the fields to the south saw the penultimate and decisive battle in the Wars of the Roses leading the house of York to power. Today, the battle is re-enacted at the internationally renowned Tewkesbury Medieval Festival in July. In the past, mustard making, brewing and malting, pin making and the framework knitting of stockings were at one time major industries. Visitors today can enjoy medieval streets and a picturesque riverside setting. A stroll down charming Church Street can take you back to a bygone age when half-timbered houses were crammed into any available space and Tewkesbury's famous alleyways came into existence. Around 30 delightful alleys still remain open today and take you on a journey of discovery by linking the main streets to the river and beyond. 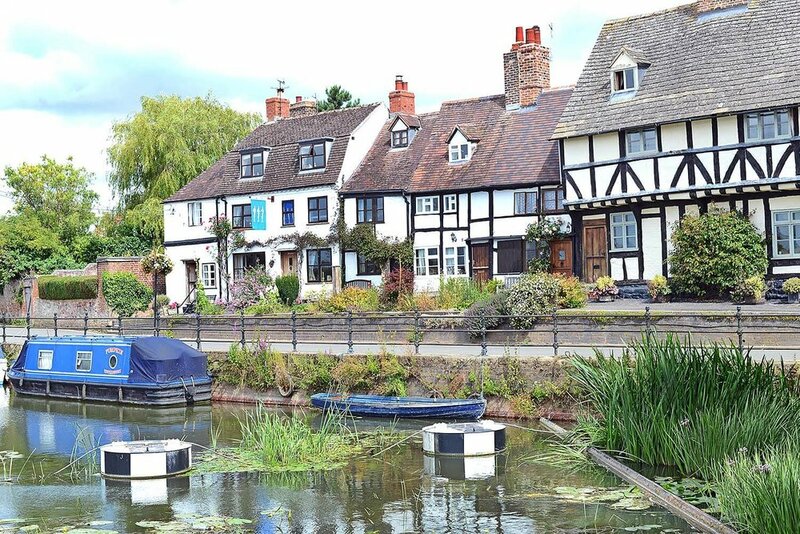 Tewkesbury has something to offer everyone from great local food dining in many of the cafes, bistros or pubs, excellent shopping at a range of independent shops, to accommodation at a variety of places to suit your needs. The rivers can be enjoyed by all, be it a leisurely stroll along the banks, a fish and chip lunch watching the wildlife, or a relaxing cruise watching the world go by. Which passes nearby through Winchcombe and the picturesque village of Hailes, Stanton and Buckland on its 102 mile route from Bath to Chipping Campden. Stretching 100 miles from Chepstow to Tewkesbury taking in the heart of the north Cotswolds including Winchcombe. A 210 mile route which follows the route of the River Severn from source to sea. 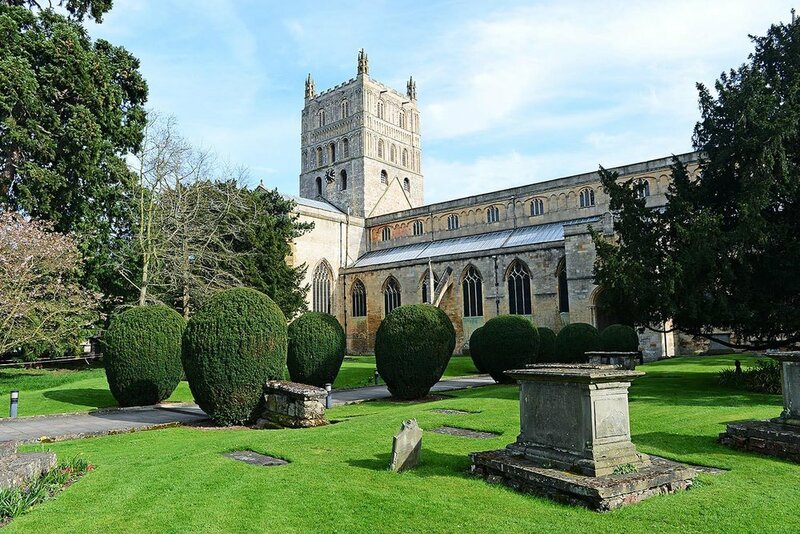 For more information, visit visittewkesbury.info.